Gleem Team has served the Greater Moncton area with consistently excellent building cleaning services since 1982! 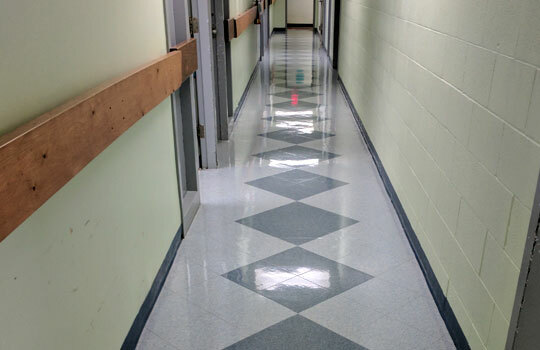 We clean Medical Clinics, Call Centres, Offices and Construction sites. Office managers appreciate a consistently clean working environment without having to micromanage cleaning staff. Gleem Team provides all labour, supervision, cleaning supplies and equipment. Construction site Project Managers call Gleem Team to turn dustyConstruction sites into sparkling clean finished projects prior to final inspections. We make you look your best! 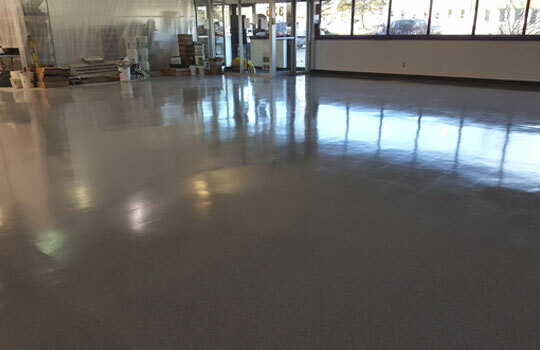 Vinyl Tile, Terrazzo, Ceramic, Porcelain, and Cement. 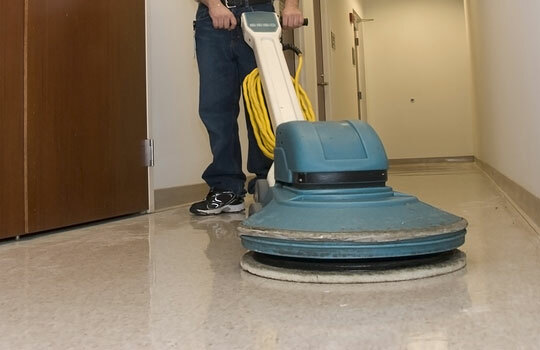 Gleem Team is the professional service you can depend on for consistently excellent floor surface stripping, sealing and refinishing. We provide regular maintenance to keep you looking your best! Contact us today at 506-383-1883 to find out how we can help you. It’s our pleasure!.